Unlock your garden’s true potential with the UK’s leading garden irrigation installation and maintenance experts. Herts Irrigation has worked for the British Royal Family themselves. We’re dedicated to giving UK gardens the royal treatment – no matter who our clients are. Keep your watering system in optimal condition, so you can focus on the things that matter. 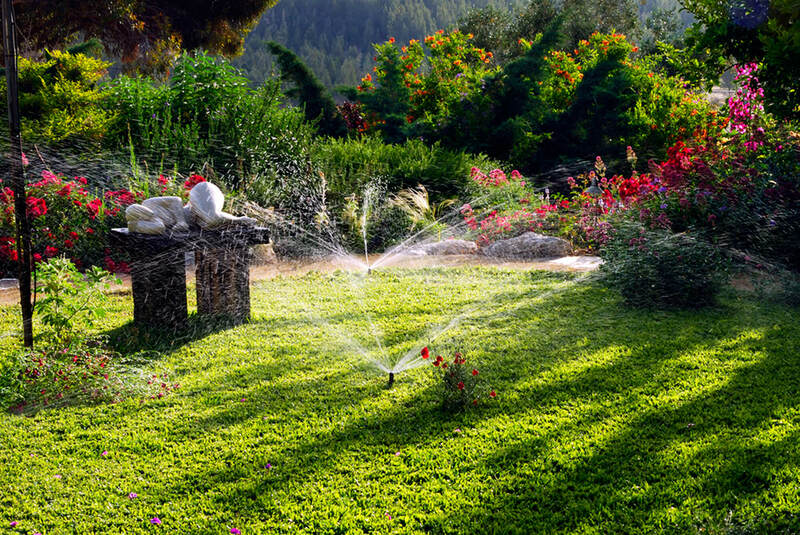 Since 1998, Herts Irrigation has been a leading name in the installation of Garden Irrigation. Get the lush lawn you deserve all year around. We are truly committed to caring for your watering systems throughout even the roughest of British weather conditions. We care about keeping our clients happy. We’ll be pleased to take your call anytime and answer any queries you may have. Let us take care of the things you don’t have time for – watering your grass, flowers, and plants. Our experts engineer superior systems that automate the watering process. With additional maintenance services, there’s a reason our clients choose us time and time again. Every garden is different, as are our clients’ needs. Get in touch to enjoy the tailored service you deserve. "Garden maintenance shouldn’t be a chore. You’ve got enough to worry about. Let us ensure your garden looks flawless all year around, so you can focus on living your life."